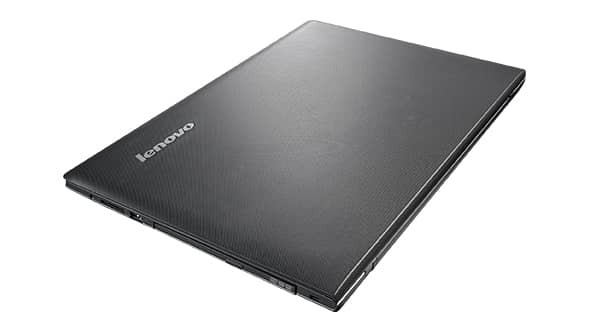 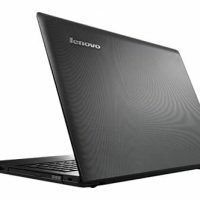 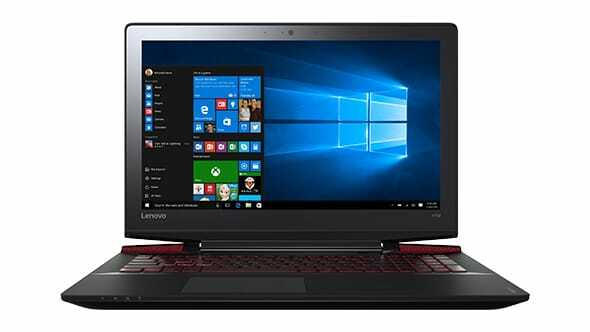 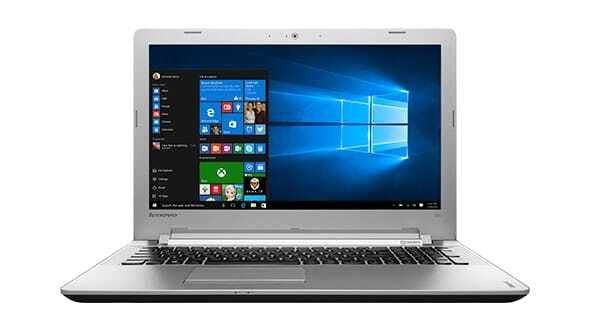 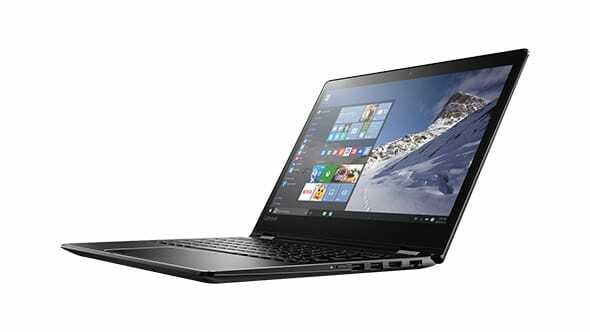 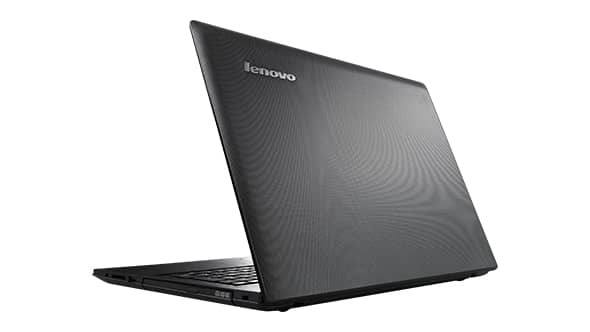 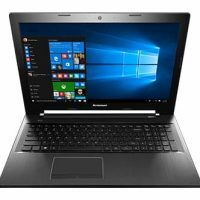 Among the latest Lenovo products, a special place is reserved for Lenovo Z50-75 Signature Edition laptop which is positioned as an entry into the world of multimedia and gaming. 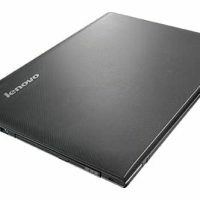 This model has good performance in general, good hardware, good built quality, and all that for an affordable price of $349. 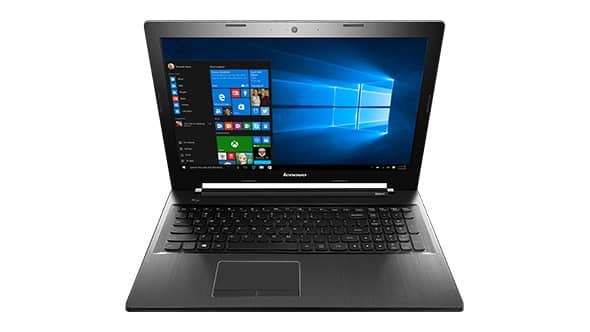 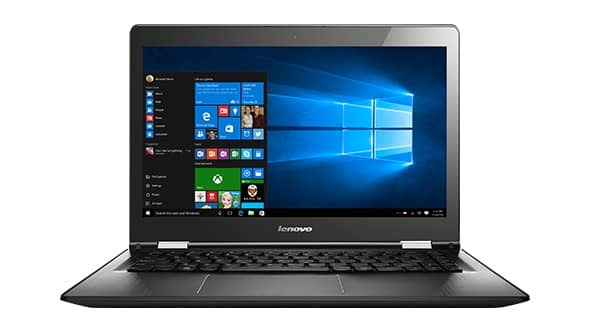 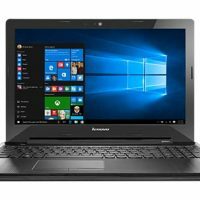 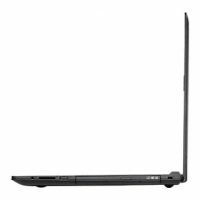 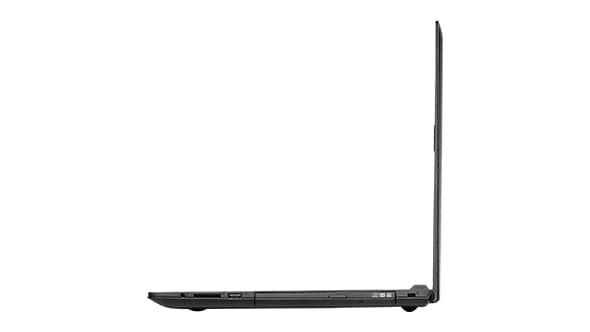 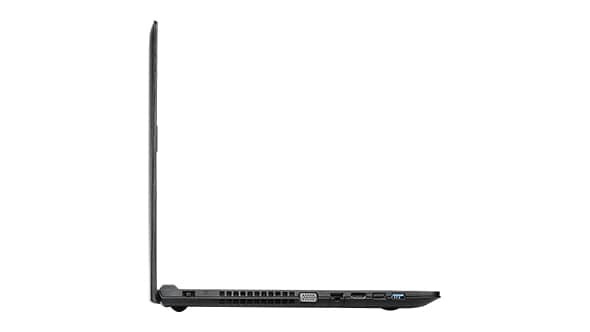 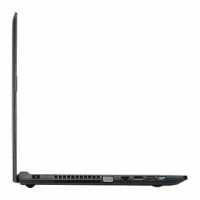 Finally, we have a situation that for a quite affordable money, we can get a high-quality laptop with AMD Kaveri hardware in the combination with HD LED Display.